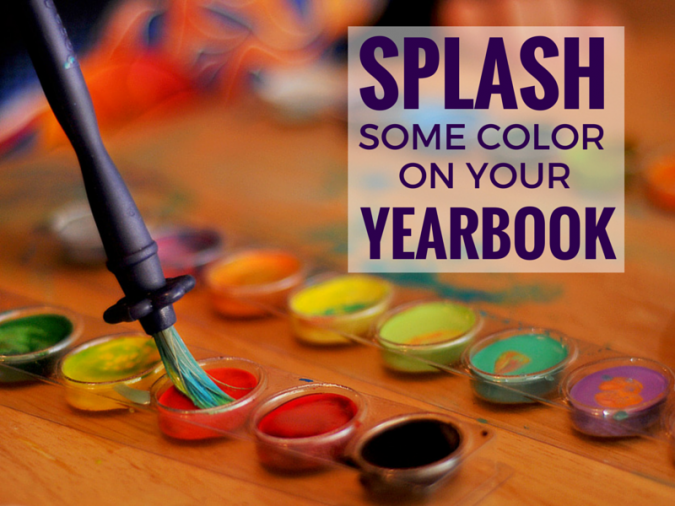 Infusing some creativity into your elementary school yearbook themes can sometimes feel like a huge challenge. After all, there simply aren’t as many big events and school spirit days anymore, to capture those gigantic moments. Sometimes it’s tough to rekindle that excitement in the upper grade levels. But quantity doesn’t always beat quality – and sometimes it’s more about what you bring to your event than how many events you have. One way to really take your elementary school events to the next level is with a fun face painting station. Not only do kids love getting their faces painted, this is also a great way to encourage more families to attend your big school events and fundraisers, which can boost the money you raise for your school, while also giving you the opportunity to take way better photos for the yearbook! I know that as the yearbook coordinator, the number one thing you’re looking to do this year is snap some of the best yearbook photos you possibly can. And that’s one thing that a fun face painting booth at your next major event can actually do for you! Students love getting fun little drawings on their cheek or forehead – and they’ll love showing off their artwork by posing for cute photos afterward. 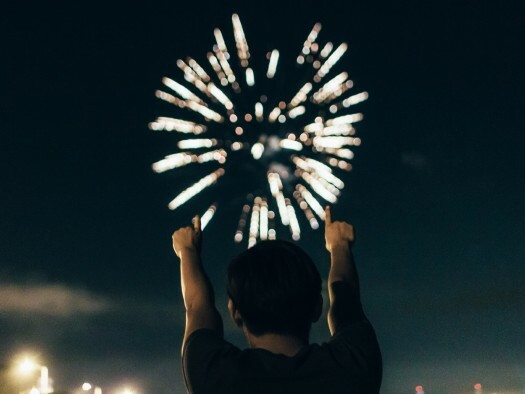 Since you can create a booth that’s themed for your school colors or the particular event, it’s easy to build the event theme into what your booth is offering. Plus, taking pictures of all the fun your students have with a face painting booth at the next big school event is a great way to capture the memories of the entire event. Then you can use them for this year’s publication. One of the biggest pieces of your role as yearbook coordinator, is to stick to what I can guess is a pretty strict budget. And that’s what makes a face painting booth sponsored by the yearbook such an excellent opportunity: it can be a super cost effective way to build excitement and spread the word, encouraging more parents to purchase a yearbook! You don’t have to find a super fancy face painter to come to your big school carnival or fundraiser – you can enlist parent and teacher help for the painting, and pick up some pretty rad face paints at your local craft store. All in all, most schools could get away with spending less than a hundred bucks on a face painting booth. And that’s a huge win-win for your school. While it might not be the first reason that comes to your mind, a fun face painting booth sponsored by your committee at the next major school event can be a great way to boost sales for your elementary school yearbook. Because parents see how much fun their kids are having at your booth – and how cute they look with their little cheeks painted – you’re directly showing them some of the value behind the school yearbook. 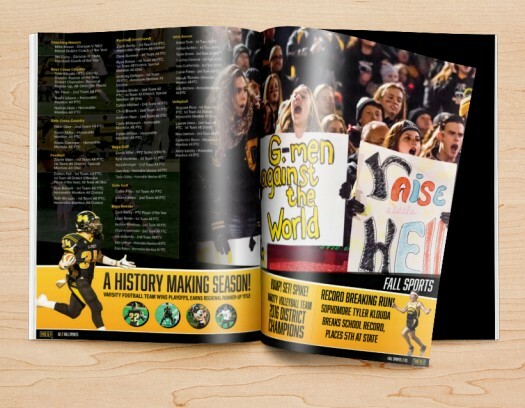 And the face-to-face marketing opportunity keeps your school’s yearbook on their mind, encouraging them to purchase one! One of the reasons why I love the idea, of bringing an awesome face painting booth to your school is that it’s a simple, fun way to engage your students. It reminds them that their picture will end up among all of the memories that grace the pages of your publication this year, and that they can easily buy a copy for themselves. Most of all, it’s an effective way to grab some awesome photos for your yearbook spread while helping you to sell more books. And there’s nothing better than a cute concept that helps you knock multiple things off of your to-do list at once! 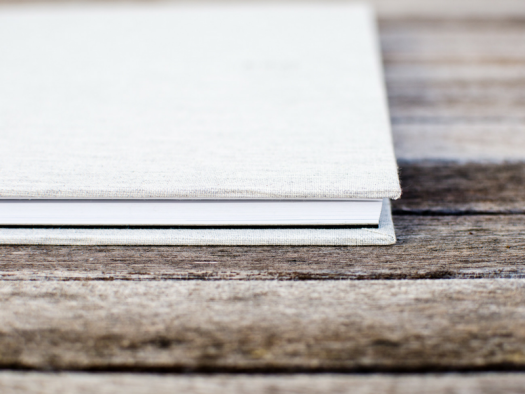 Need more tips on yearbook marketing? Check out our in-depth guide.